Ever wanted your own Dubstep gun? 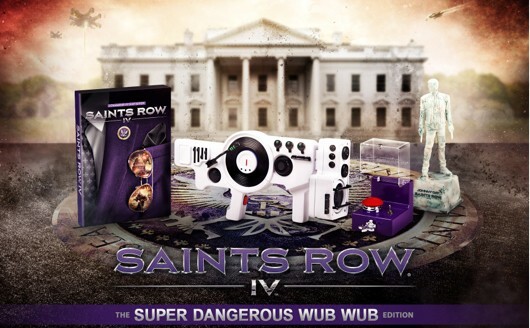 Well, if you do, all you'll need is $100 for the Collector's Edition of Saints Row 4, which will include not only the gun, but an 8-inch Johnny Gat Memorial Statue, Dubstep Doomsday Button and in-game items to use on August 20th. 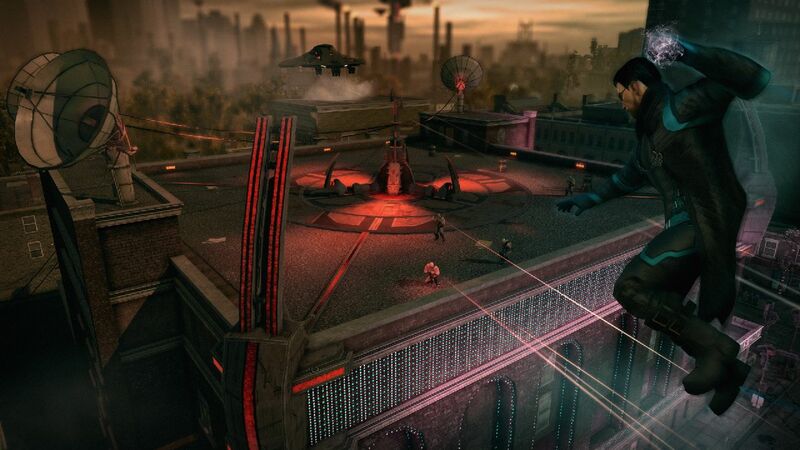 The new Saints Rows has players becoming the president as they utilize superpowers to take down a new threat to Earth. Sounds just like Saints Row - in other words, pretty awesome!